NBA Draft 2017: Who should the Bulls take? 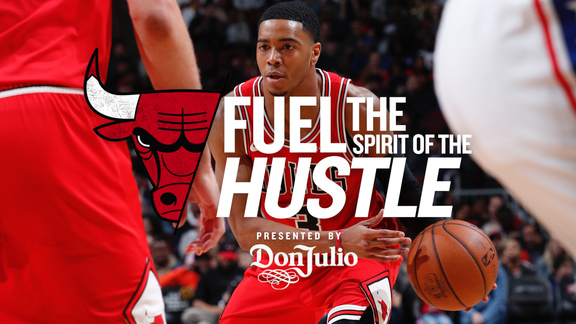 It could be an exciting Thursday for the Bulls. Maybe not as exciting as when Cheers and Seinfeld were on Thursday, but big. It’s the NBA draft, and the Bulls again have been the subject of a considerable amount of rumors, speculation, promise and distortion. Last year at the draft, Derrick Rose was traded in a package that included center Robin Lopez. Which thus meant the departures of Joakim Noah and Pau Gasol. So change has been the team’s ongoing constant. If there is another big change in the hours leading up to Thursday’s draft, there’s been conjecture the Bulls could end up with a high draft pick. With Boston’s trade earlier this week of the No. 1 overall pick in the draft to the Philadelphia 76ers for No. 3 and future picks, the top two picks of the draft seem set, most analysts agree. The 76ers have made it clear they intend to take Washington point guard Markelle Fultz with the No. 1 pick. The Lakers signed LeBron James. Oh, not yet? That’s the uninformed reckoning now for the Lakers the way they did for Shaq in the mid-1990s by starting to deal away salaries to create salary cap room for the summer of 2018. The Lakers traded former foundation point guard D’Angelo Russell, taken No. 2 in 2015, and Timofey Mozgov’s crippling contract to the Nets for Brook Lopez going into his final season. They are said to be trying to put together another deal for Indiana’s Paul George and then to use this year’s No. 2 overall pick on UCLA’s Lonzo Ball. Is that enough to lure LeBron next year if things don’t go right in Cleveland? There’ll be a whole year to make up stuff about that. Really, who doesn’t love the NBA! It’s 24/7/365 of rumors and speculation, a sports fans’ fantasy. Now comes the Celtics, and despite what they said, no one thinks the next two guys are as good as the first guy. And you just don’t give up the top pick in the draft for more draft picks. Unless you are going to pass them off to someone for veteran players. It seems Boston’s priorities may have changed since February when they were telling every team it was a once in a generation chance to have the top pick and were not making a trade. Perhaps getting to the Eastern Conference finals and then seeing the Cavaliers vulnerable in the Finals and suddenly without top management for no clear reason persuaded them it’s time. And that another young kid doesn’t get them closer for awhile. So will the Celtics parley their picks into a top talent and then add another in free agency this summer? And then watch out LeBron! Better go to the Western Conference if you want to win. Well, maybe not, but the Cavs could be vulnerable right now. Similarly with the Phoenix Suns with the No. 4 selection. They’ve won fewer than 30 games three of the last five seasons and missed the playoffs the last seven years. They’ve averaged 33 wins in the four years with their new management team that is going into its final seasons of their contracts. Time to make a move? Save a job? There also have been theories that the Sacramento Kings with Nos. 5 and 10 want to cash both those picks in for a top five. And Dwight Howard, who was supposed to save the Lakers just a few years ago, was dealt Tuesday to the Charlotte Hornets for one of the many Plumlees being traded around most every year. Hey, Michael got an all-NBA center. Three years ago. Is the NBA running out of stars? Are they in this draft? After Fultz and Ball, the general consensus has been you could have star talent with Josh Jackson of Kansas, Jayson Tatum of Duke, De’Aaron Fox of Kentucky and perhaps Jonathan Isaac of Florida State. That’s said to be the top talent in this draft with the second level starting next at No. 7. That would run through No. 11 with another apparent separation there. So if you could get the No. 3 or No. 4 draft pick, whom would you select? 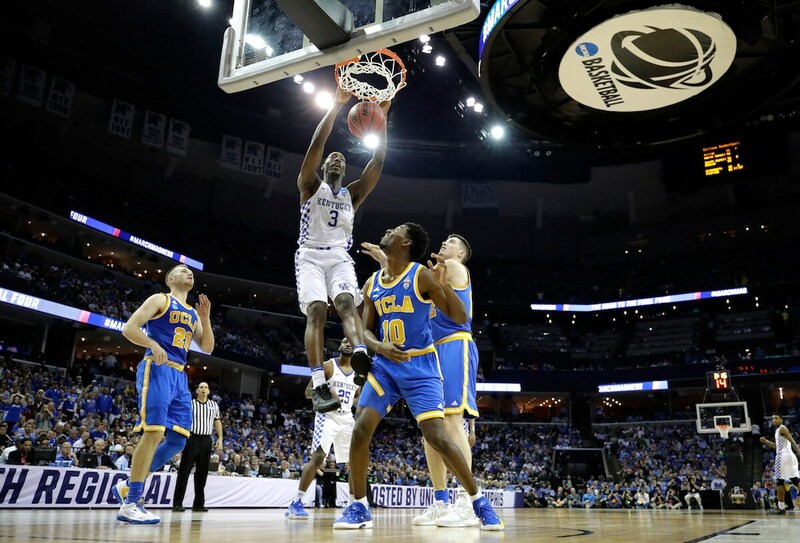 Fox is a jet quick point guard with big time athletic abilities, though not much of a shot yet. Plus, he is a bit skinny. Of course, so were Larry Bird and Magic Johnson at that age. Jackson and Tatum are small forwards with Jackson rated a bit higher. 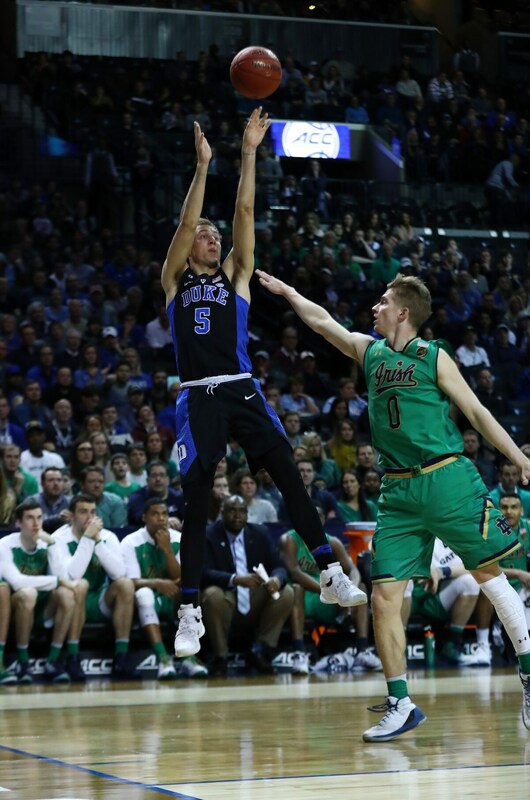 Jackson’s the better defender, a versatile all around talent who is more athletic and a good playmaker, though not quite the offensive player compared with the Harrison Barnesesque type in Tatum. Isaac is taller, around 6-10 with athletic abilities and a competent shot. Several are considered future NBA All-Stars. But which ones? As for the Bulls, this is what we do know: They have the No. 16 selection in the first round of the NBA draft. They also have No. 38 in the second round, but it’s too confusing by then. So I’ll take a look at the group from which the Bulls first round draft pick this season is most likely to come. 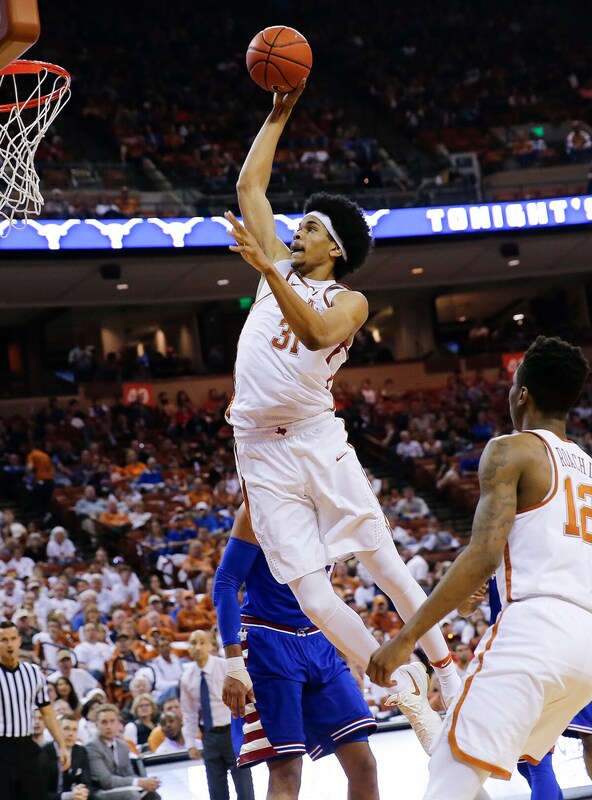 Jarrett Allen, Texas center, 6-10, 235. One of those big, lanky guys more suited to defense. A long wingspan of about 7-5 and a decent mid range shooting game. Thin and somewhat raw. 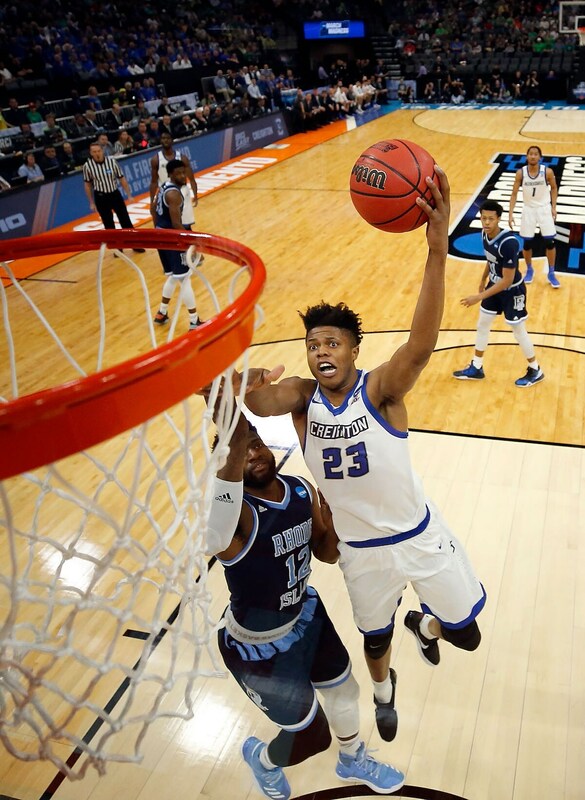 Justin Patton, Creighton center, 6-11, 230. Another good athletic big man with some versatility and quickness, but also somewhat saw and skinny and needing to develop to play against NBA big men. Another of those high upside young big men. John Collins, Wake Forest center, 6-10, 225. Yet another athletic big man with primarily inside skills. Somewhat raw, though it generally takes big men longer to fit in for an NBA team. Edrice “Bam” Adebayo, Kentucky center, 6-10, 245. More of a physical specimen who is dunking everything. And hard. A broadcaster’s dream being able to say “bam” every time. Not a good shooter who also is raw in basketball ability. Some say the next Tristan Thompson. Justin Jackson, North Carolina forward, 6-7, 220. Not bad, but not the really good Jackson. One of those closest to ready players. Not a great athlete, but an excellent all around player who can shoot well. Player of the Year type who is very bright. Luke Kennard, Duke shooting guard, 6-5, 200. Not quite the Thon Maker jump from last year’s draft, but has moved up perhaps the most in the last few months because of his excellent shooting. Expected to be selected just before the Bulls pick, but there always are surprises. Pros wonder if he can defend enough not being quick. 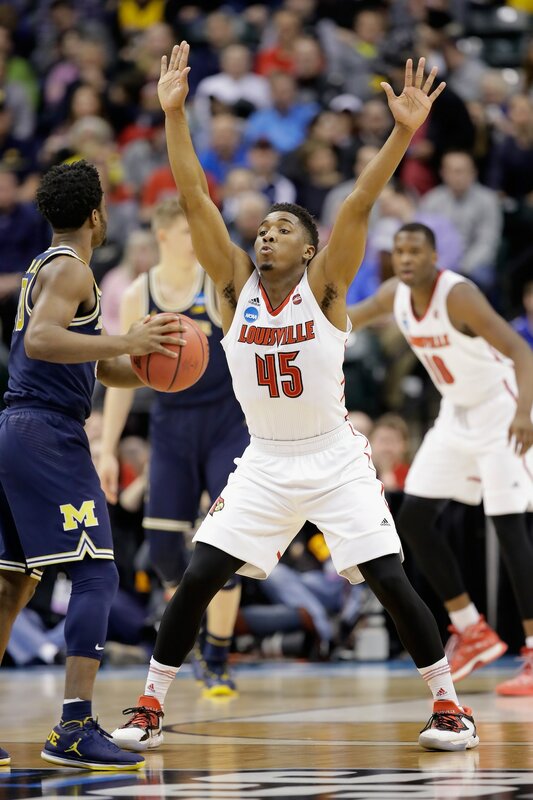 Donovan Mitchell, Louisville shooting guard, 6-3, 210. Also expected to be taken just before the Bulls select in that so called third group of players. One of the better athletes in the draft as a wing player. Incredible leaper with a long wingspan to make up for his smallish size for shooting guard. Improving shooter and excellent defender. T.J. Leaf, UCLA forward, 6-10, 225. 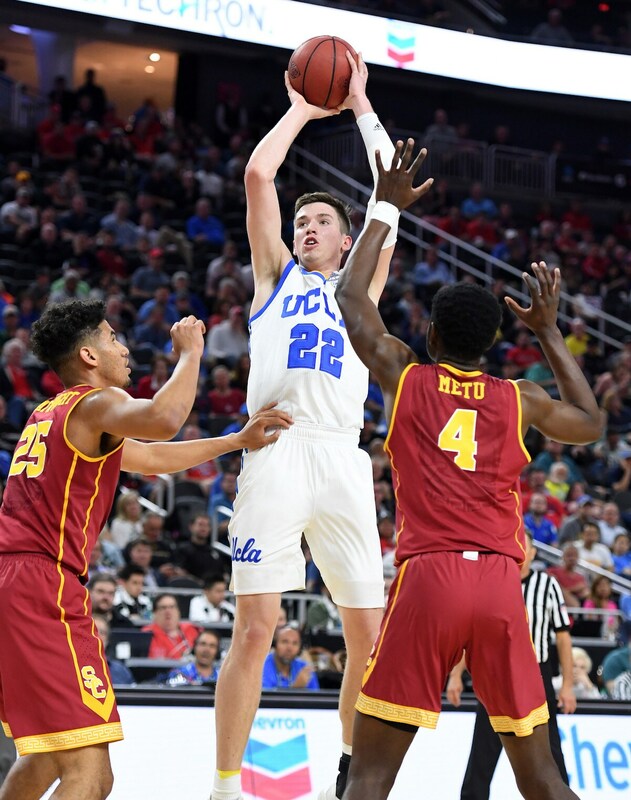 A good shooter who was likened to Nikola Mirotic by some scouts. Not a great athlete, but more skilled with an inside and outside shooting game. 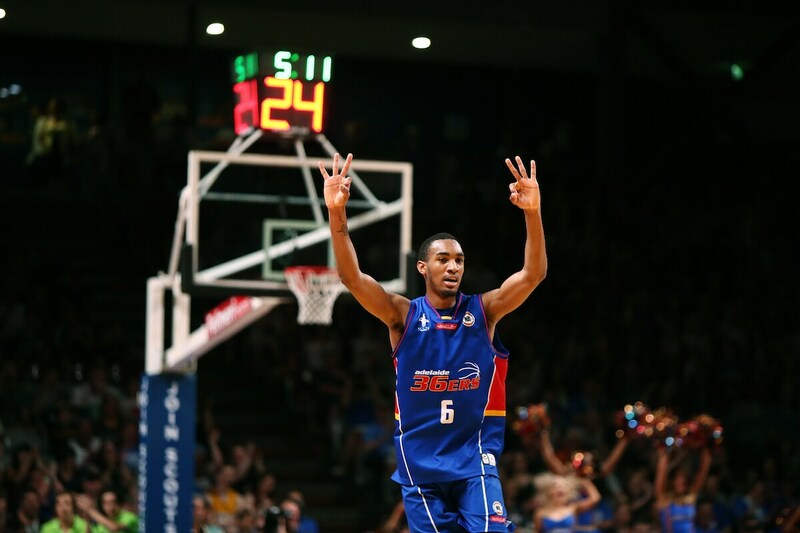 Terrance Ferguson, Australia shooting guard, 6-7, 185. Skipped college to play a year in Australia. An excellent shooter and athlete. It seems most likely the Bulls selection will come from that group. Unless something else happens.